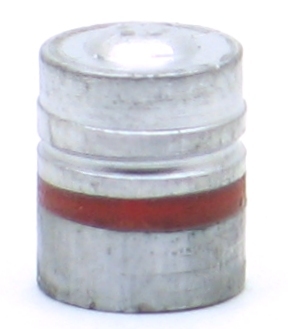 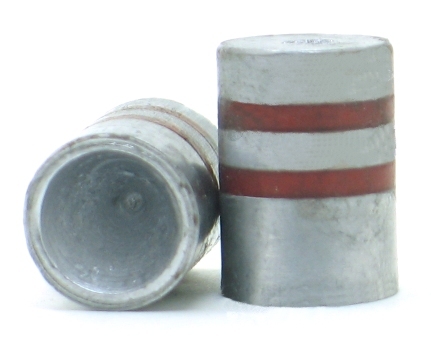 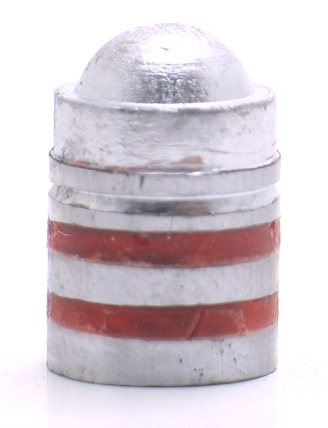 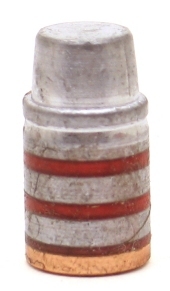 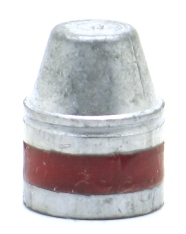 Lightweight 44 bullet with a large lube groove. 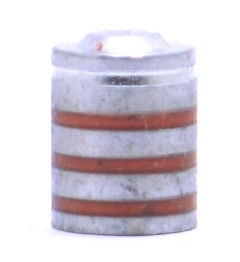 This give it a long bearing surface for its light weight, aids accuracy. 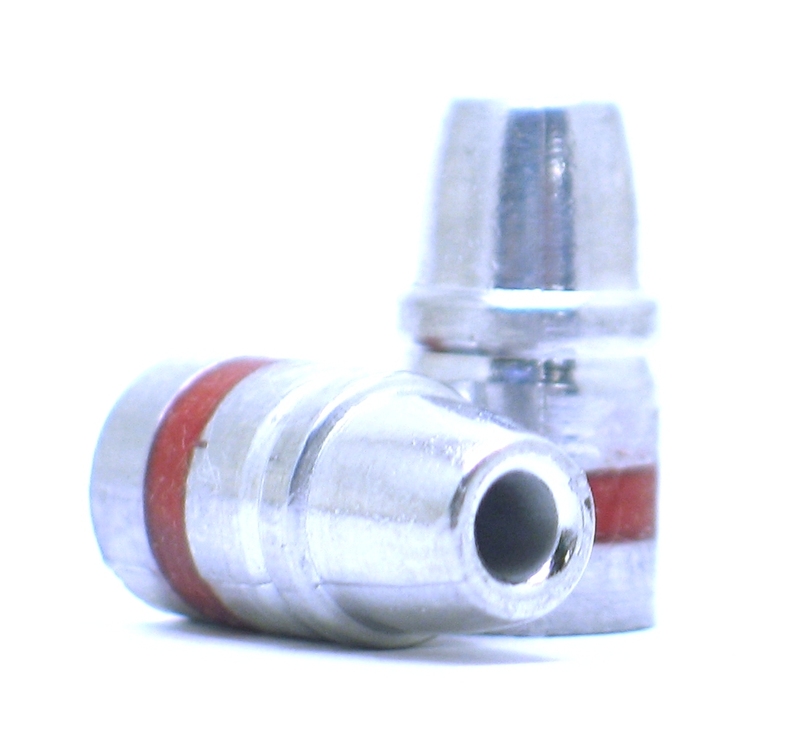 Perfect for low recoil plinking.